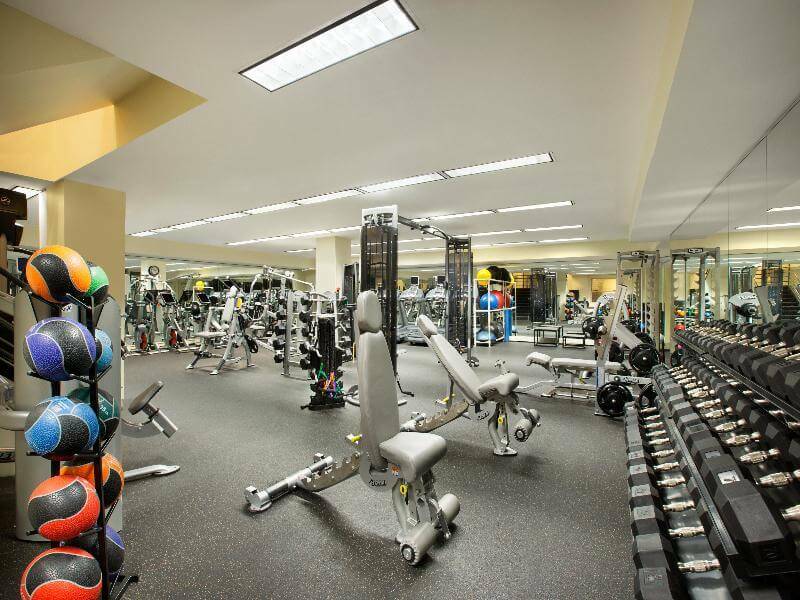 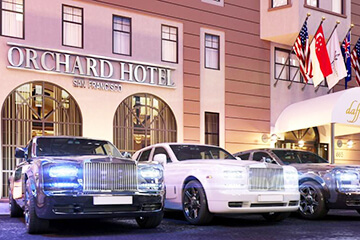 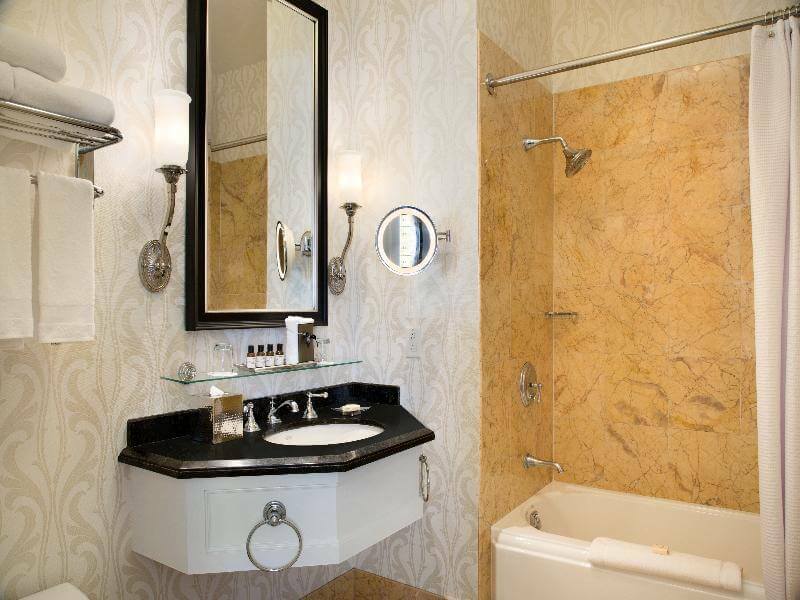 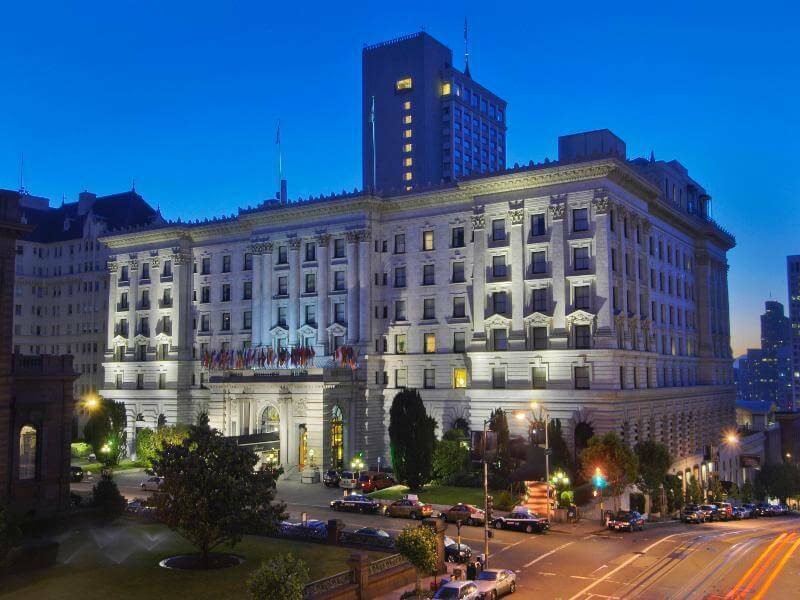 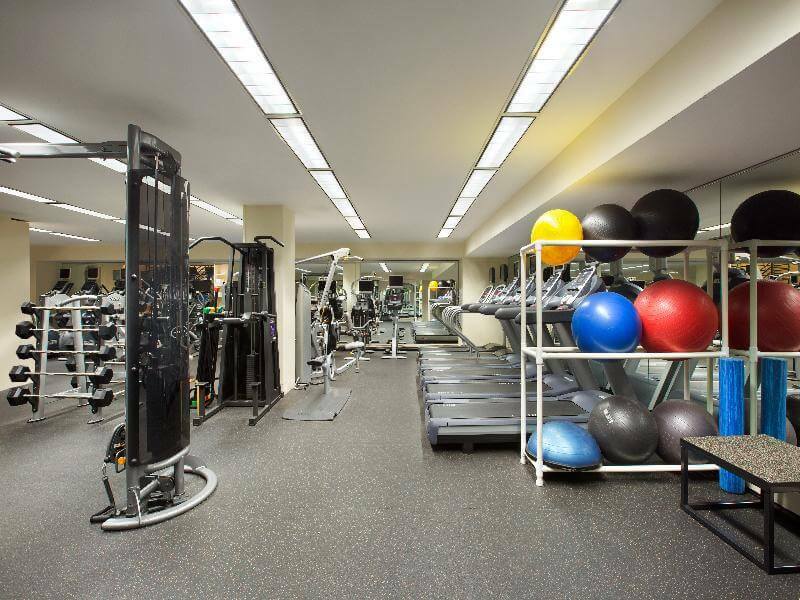 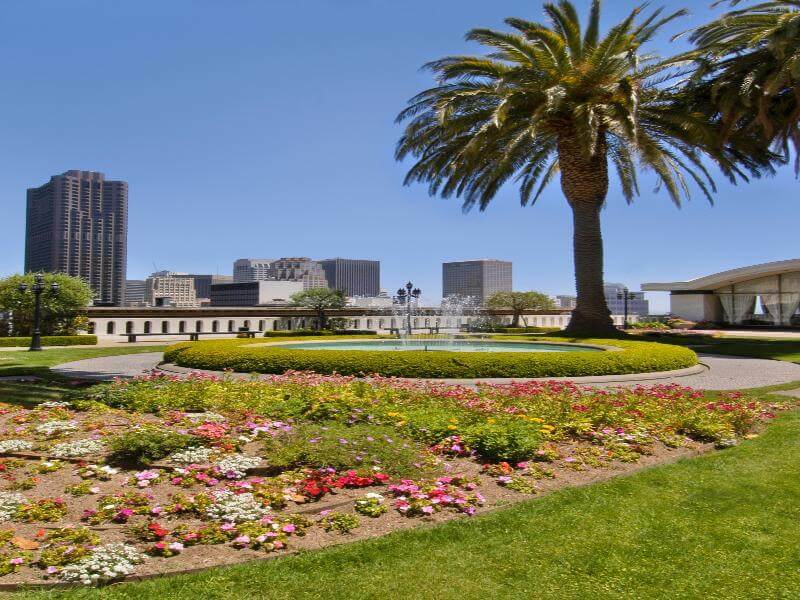 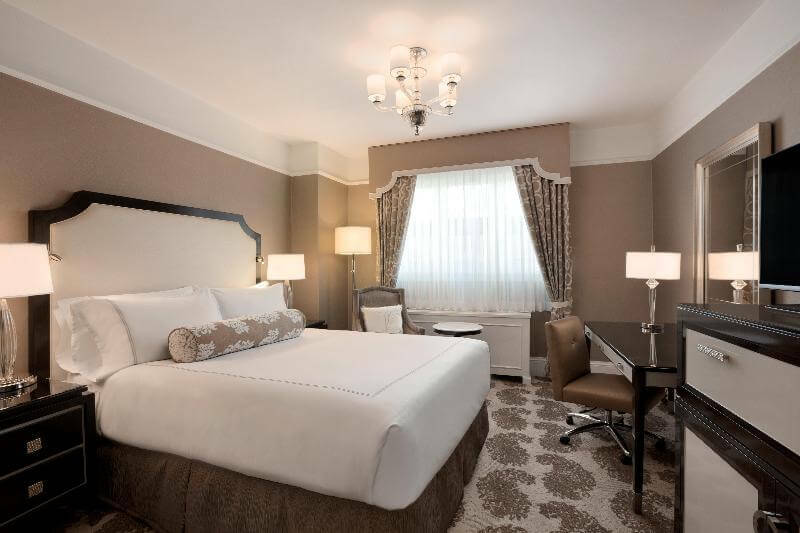 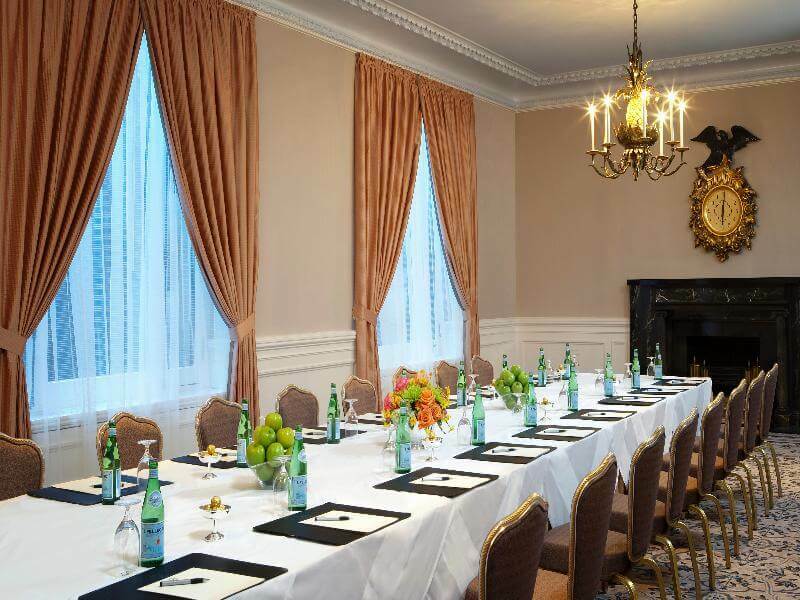 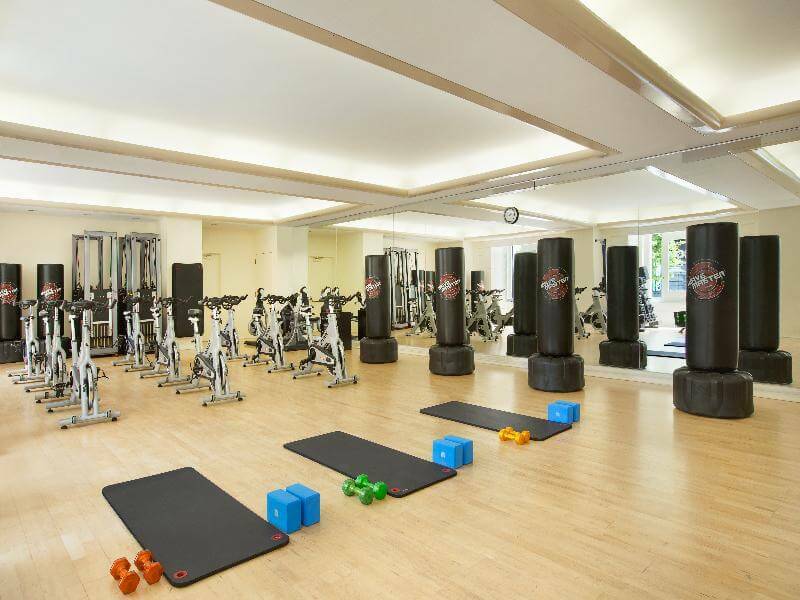 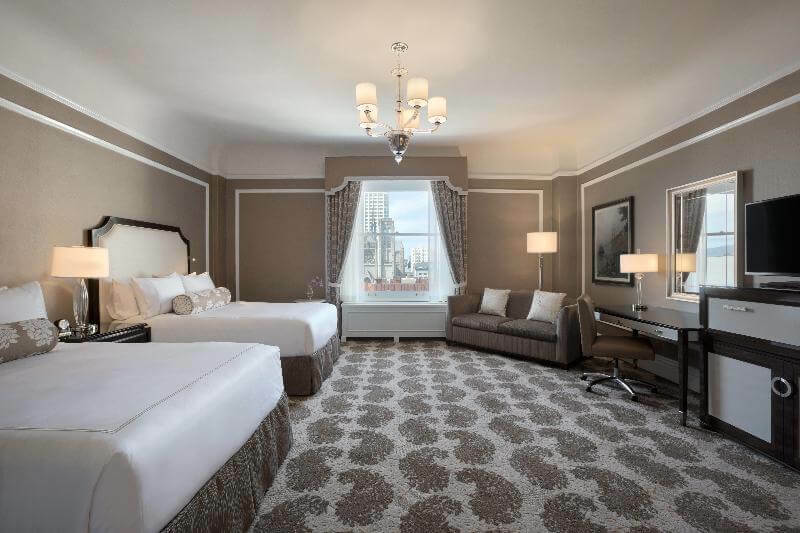 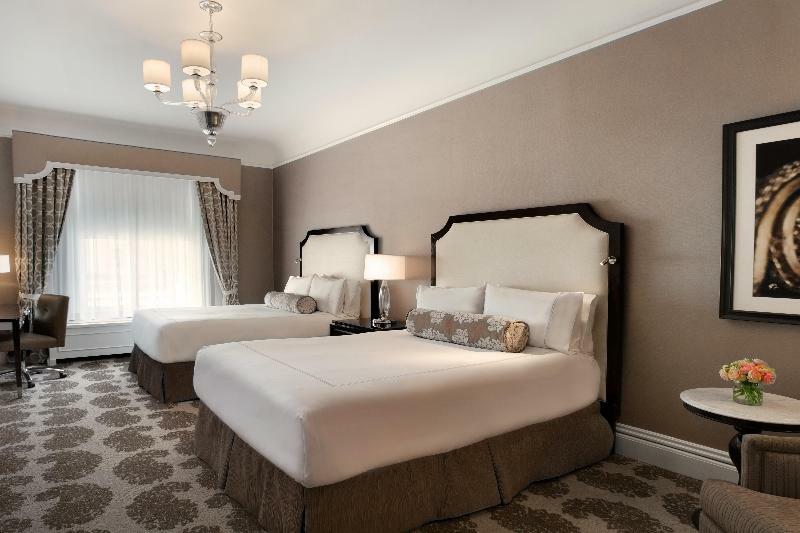 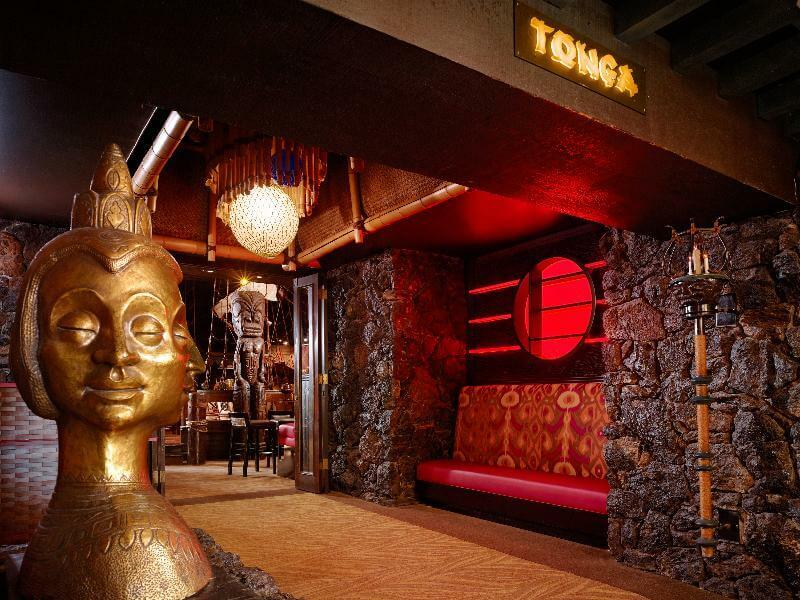 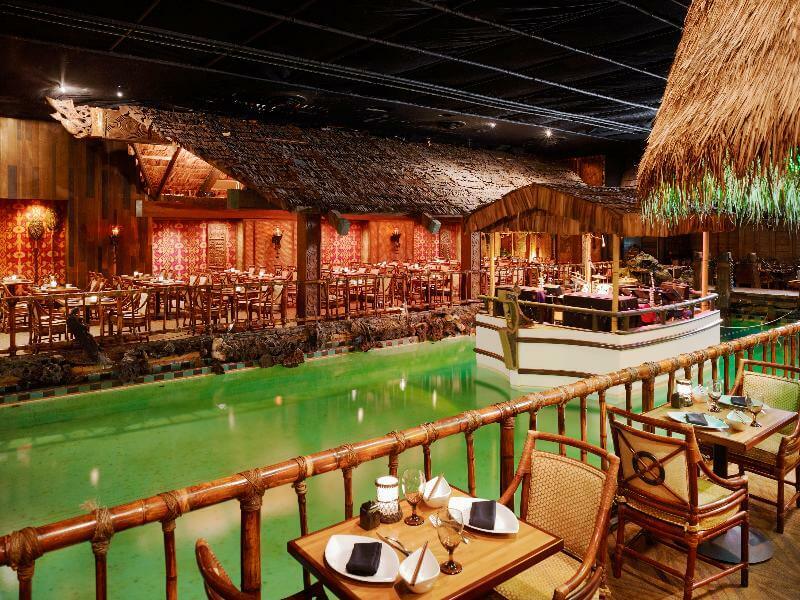 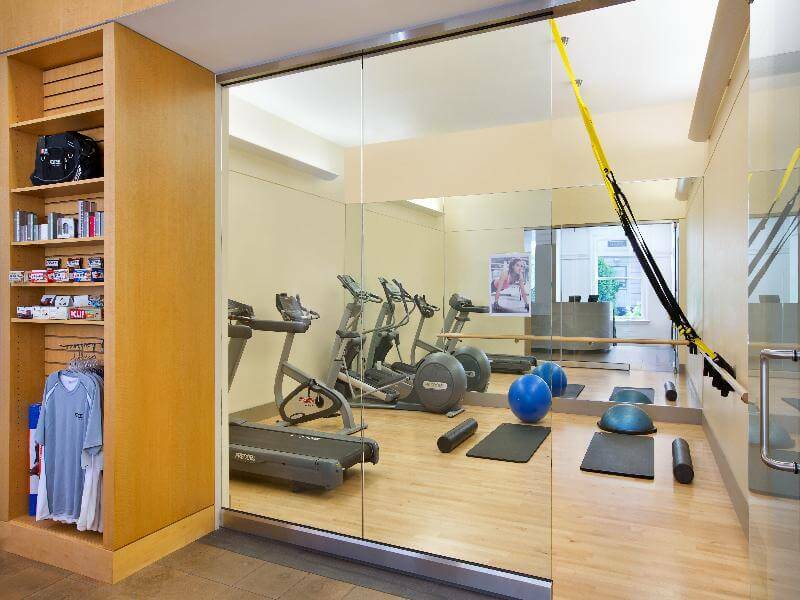 This world-renowned hotel is an excellent choice to visit the amazing city of San Francisco, as it boasts magnificent facilities and a great central position. 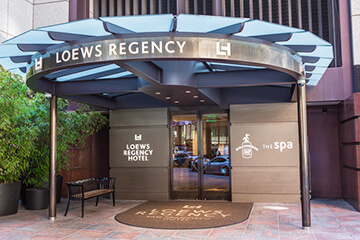 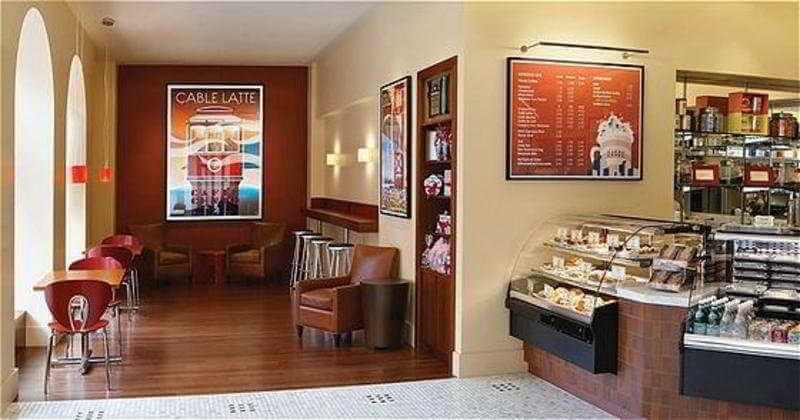 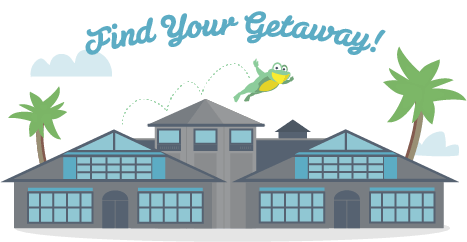 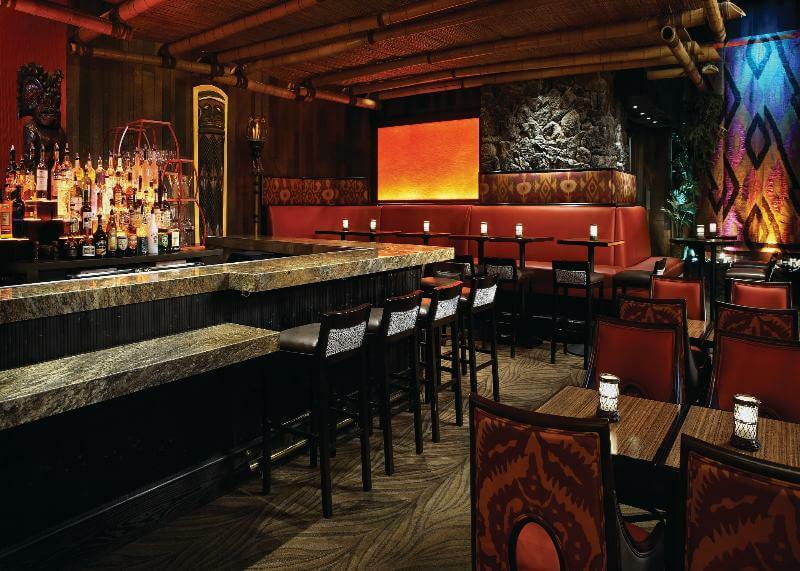 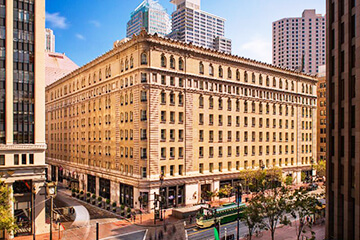 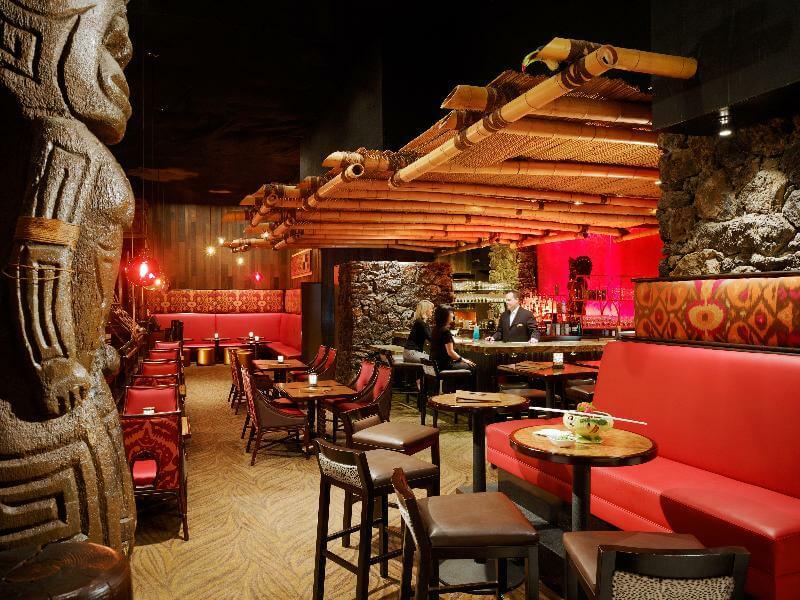 This hotel is just a short cable car trip from the bustling San Francisco's downtown, the financial district, Union Square and Fisherman's Wharf. 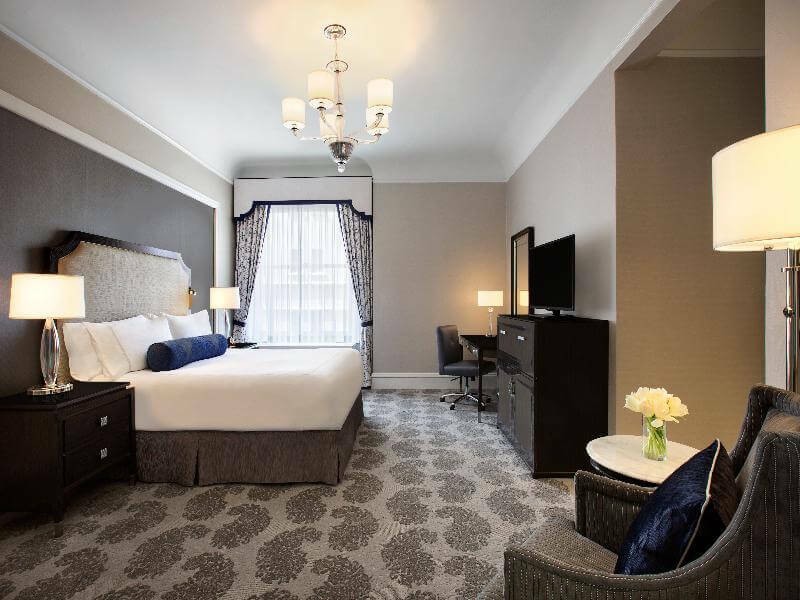 Each of the hotel's spacious guestrooms and suites are decorated in an elegant style and include modern amenities such as flat screen TVs and MP3 docking stations. 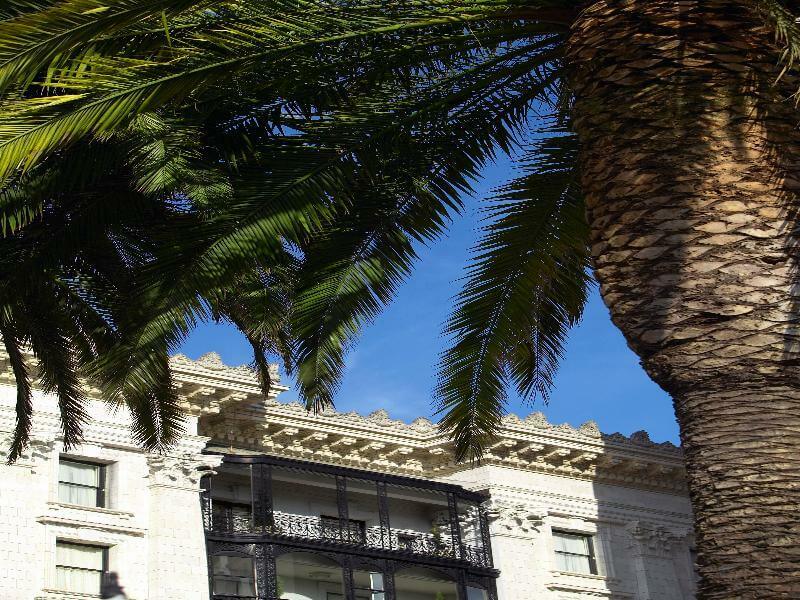 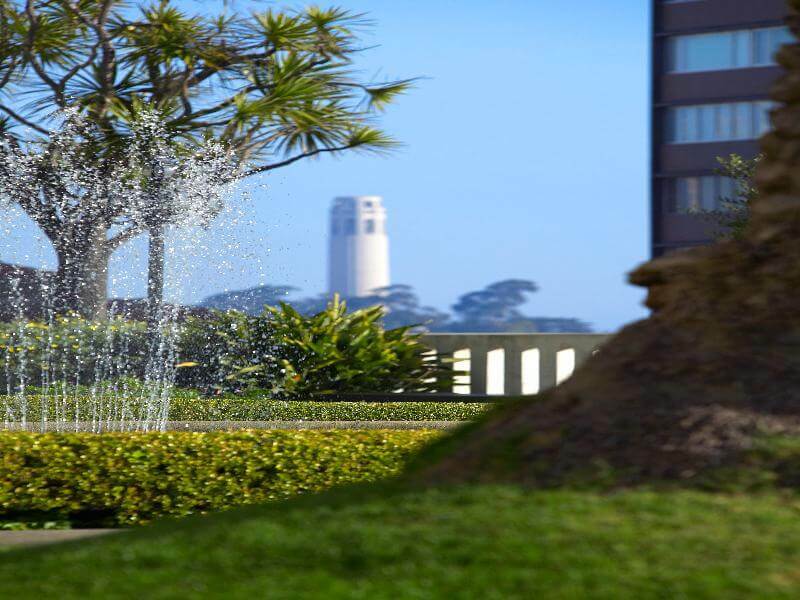 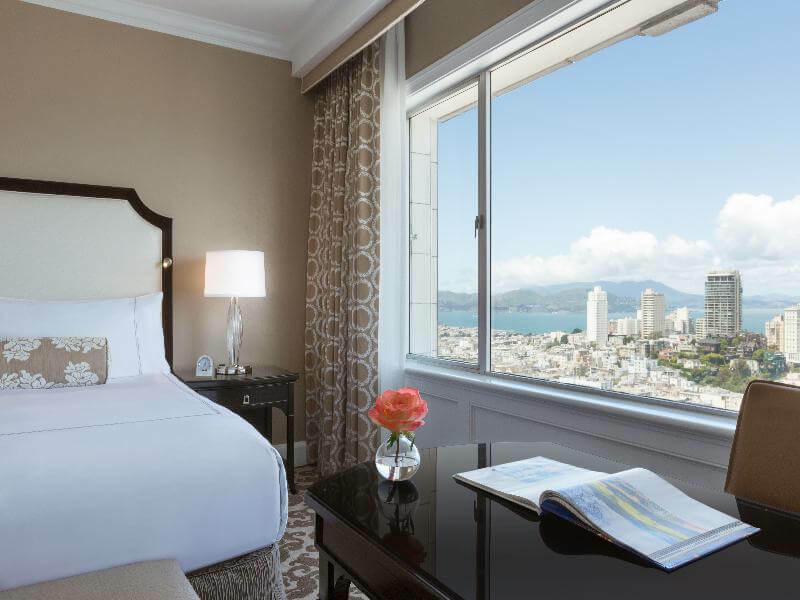 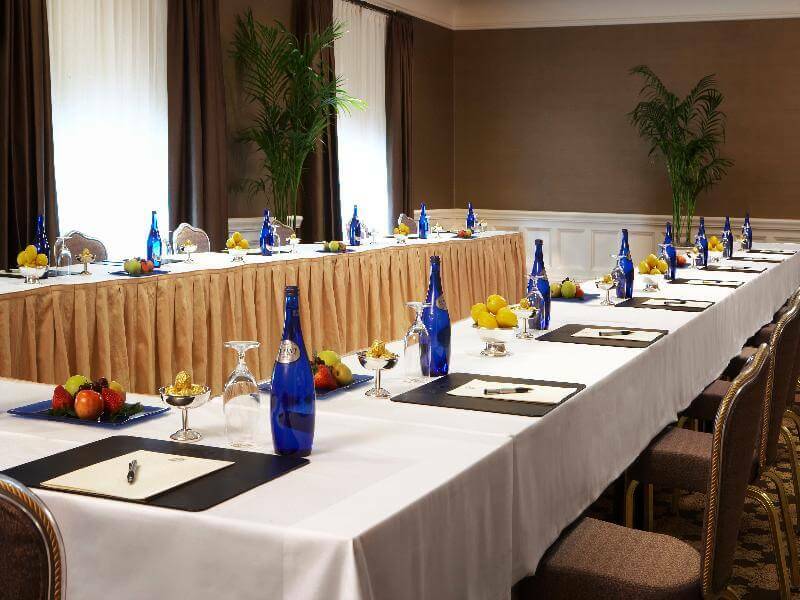 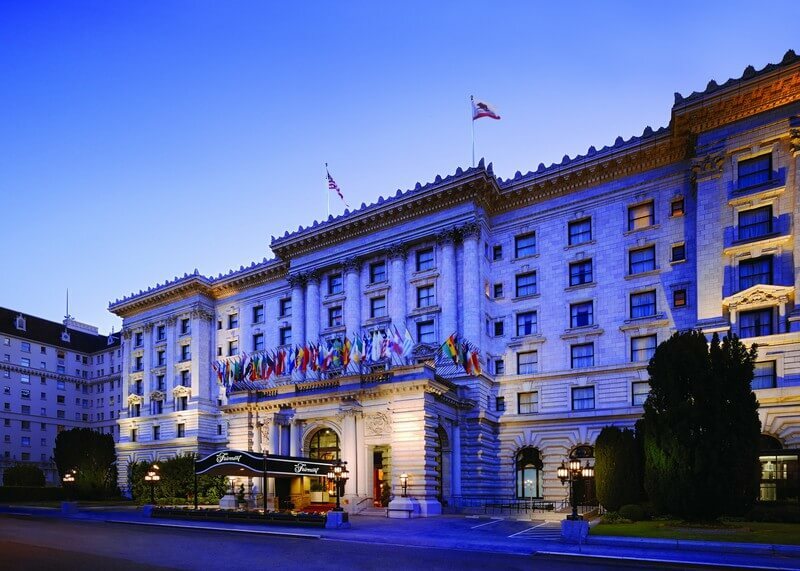 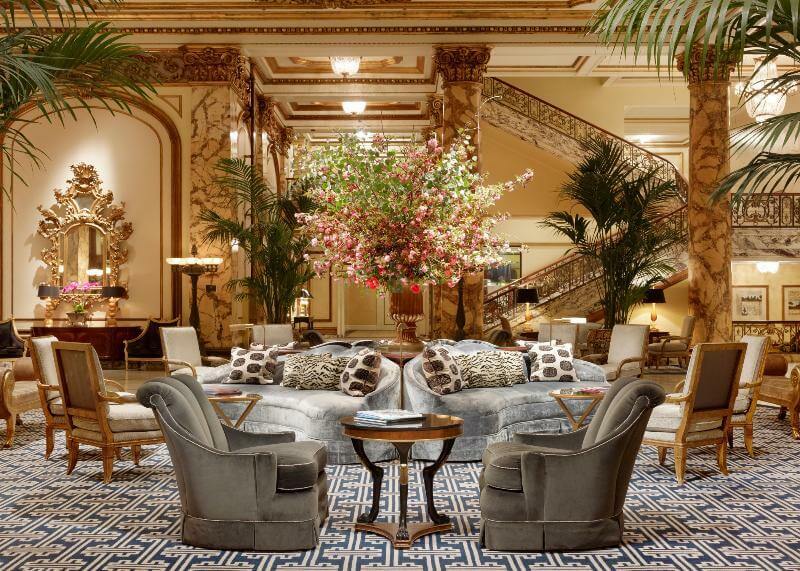 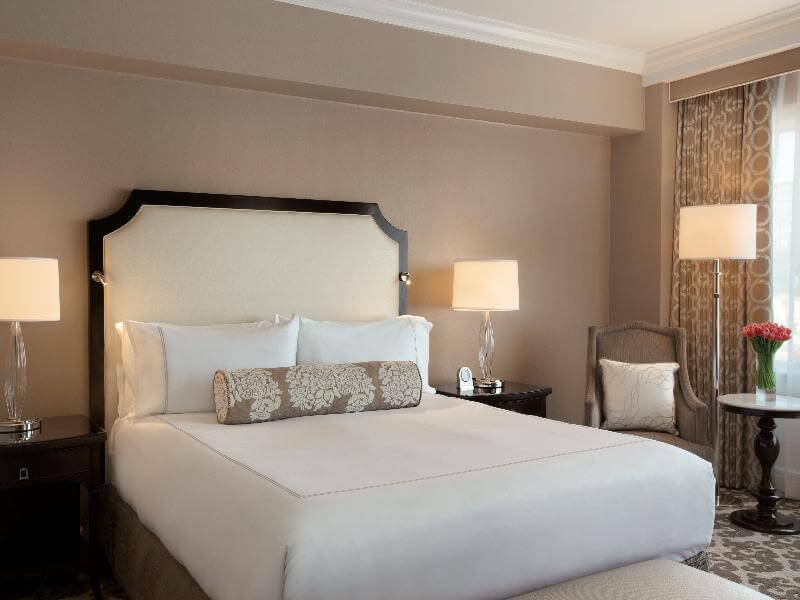 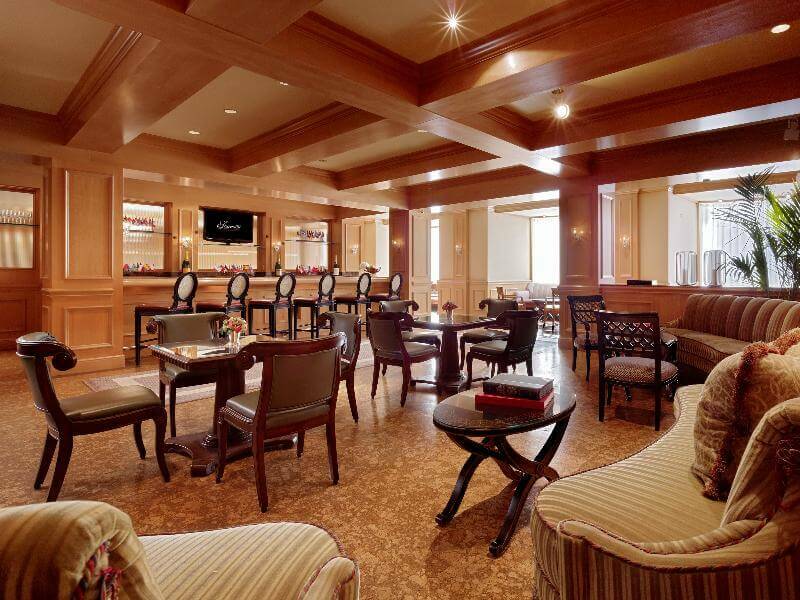 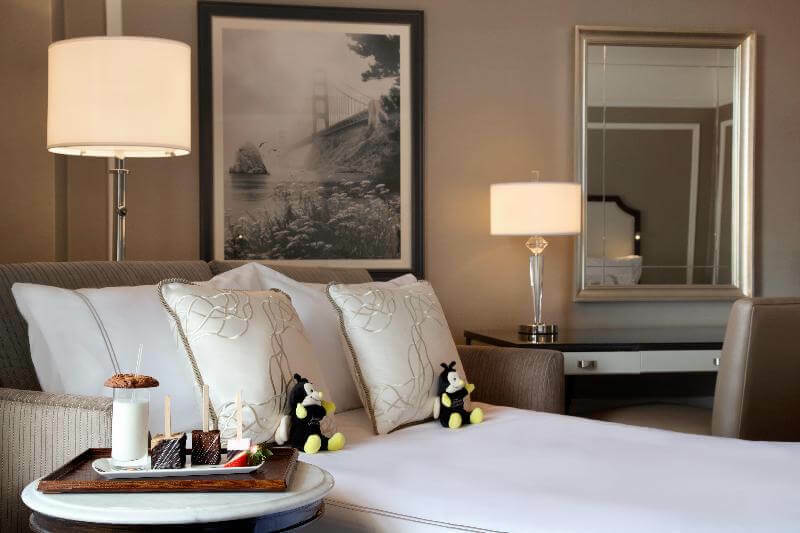 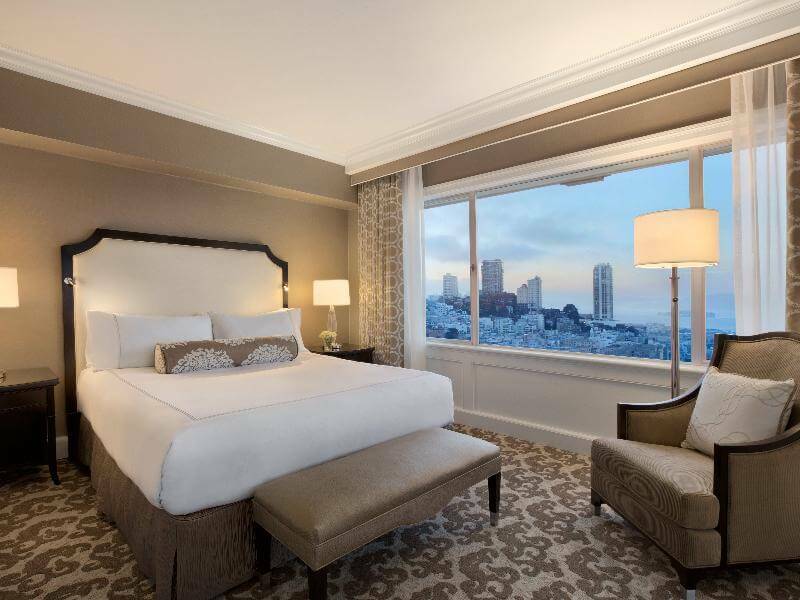 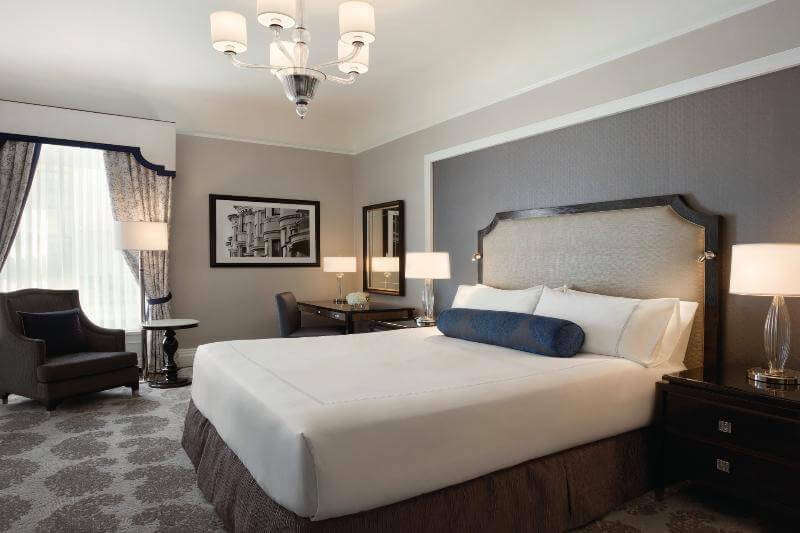 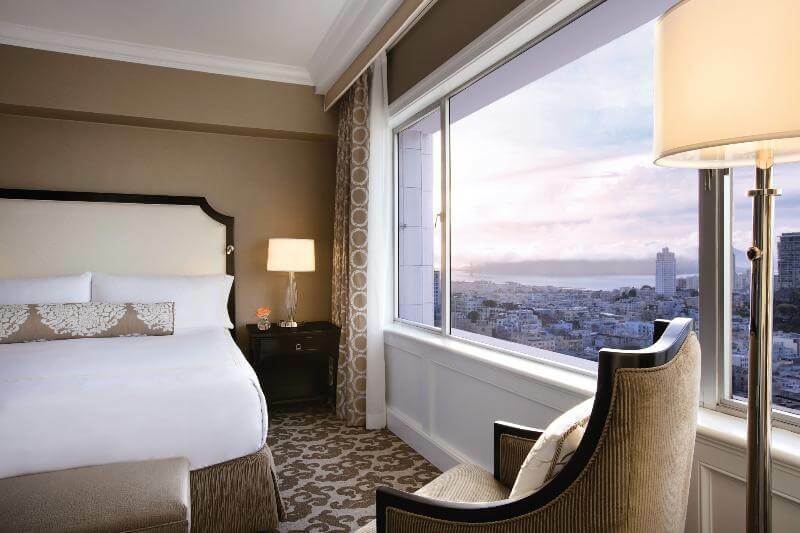 With a panoramic view of the city and the bay from high atop Nob Hill, this hotel holds an unmatched blend of luxurious accommodations, elegant meeting spaces and superb services, which make for an unforgettable stay. 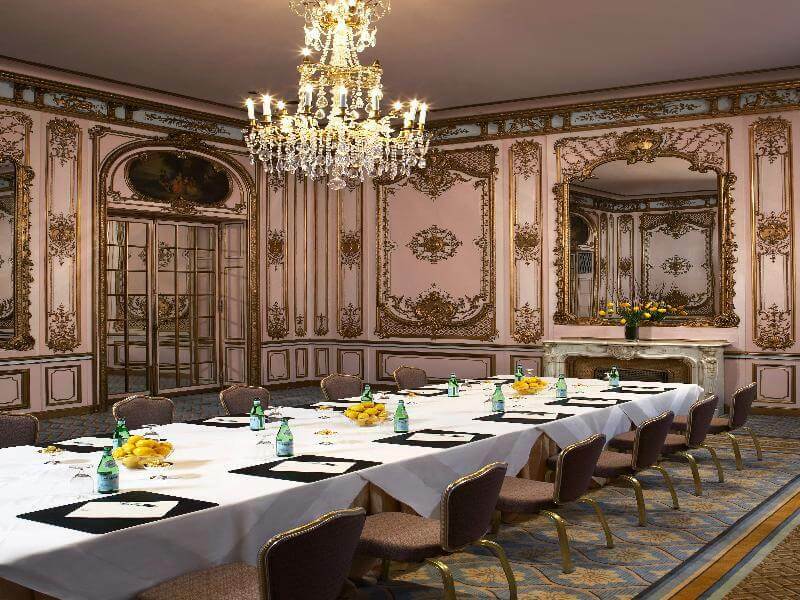 Additionally to the fine dining offered at the hotel, guests will be able to organize influential meetings and events, breath-taking weddings and personalized special occasions at the on-site facilities.